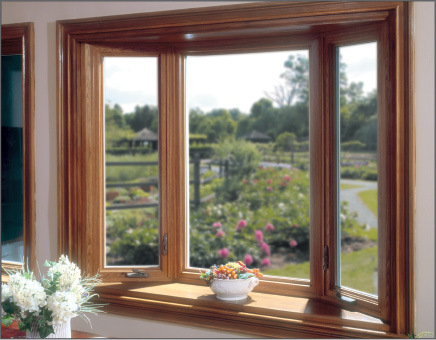 A bow window is built with the same energy efficiency and aesthetic design features as our popular bay window, but because bow windows are larger, they have the added advantage of creating a more dramatic look. 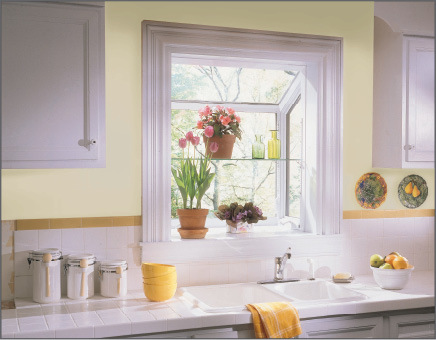 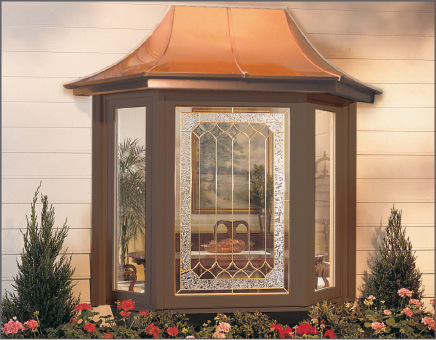 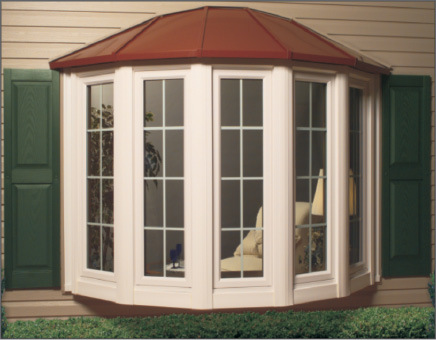 Garden windows are three dimensional windows that project outward from the wall. 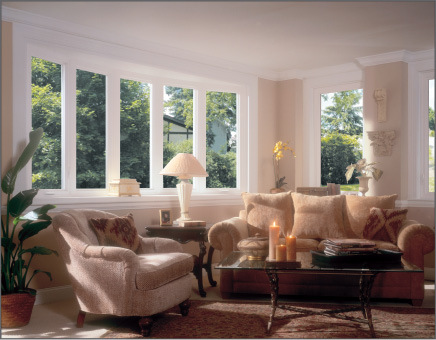 Because they have glass on top and three sides, garden windows bring more light into the living space. 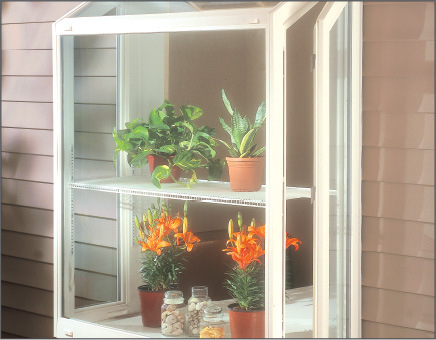 Many people use this space for house plants and window gardens which gives rise to the name.